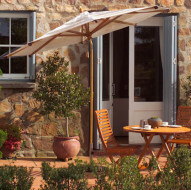 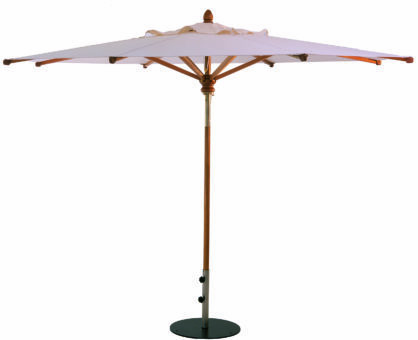 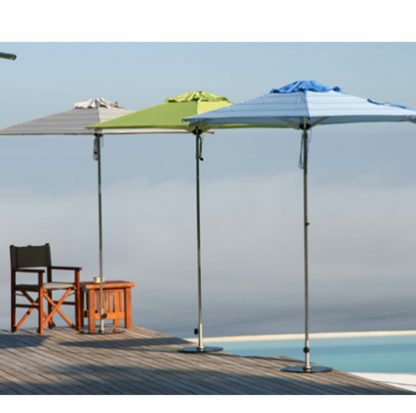 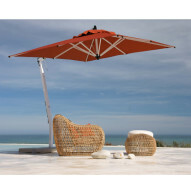 A very popular size in 2.5m Square makes this Umbrella a great choice for Patios and decks. 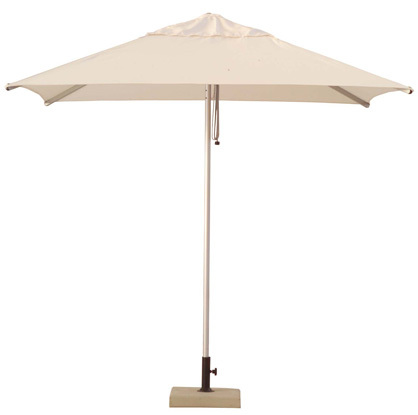 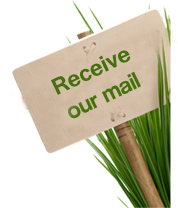 Aluminium Construction and built in pulley system ensure long lasting quality and durability. Acrylic Canvas Fabric is teflon coated to keep these canopies clean for longer.